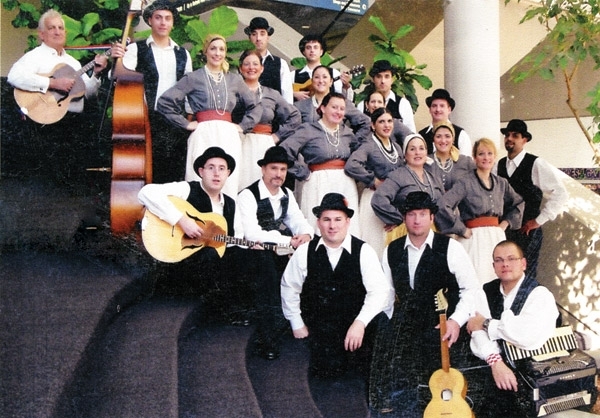 The CFU Junior Tamburitza Festival gave birth to the CFU Adult TamFEST in 1987. 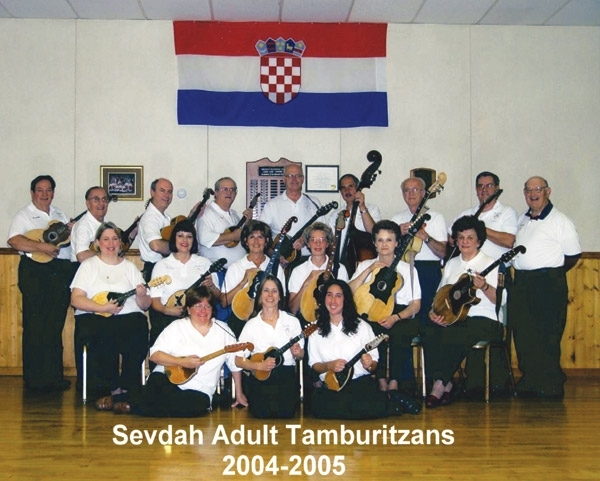 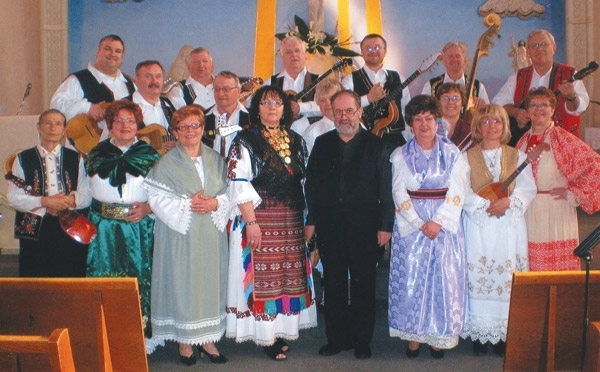 This second CFU sponsored festival of Croatian music and dance answered the call of our adult members who lamented that they had no place to play tambura once they left the junior ranks. 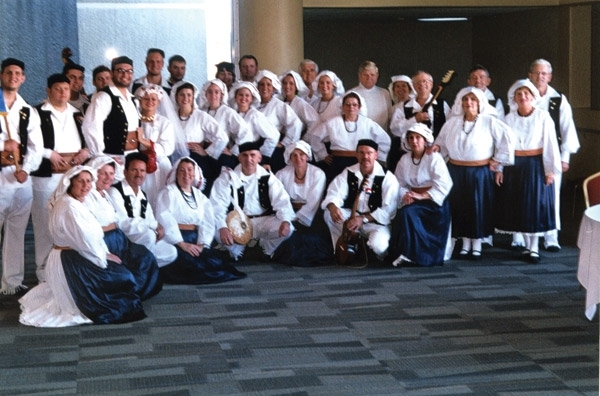 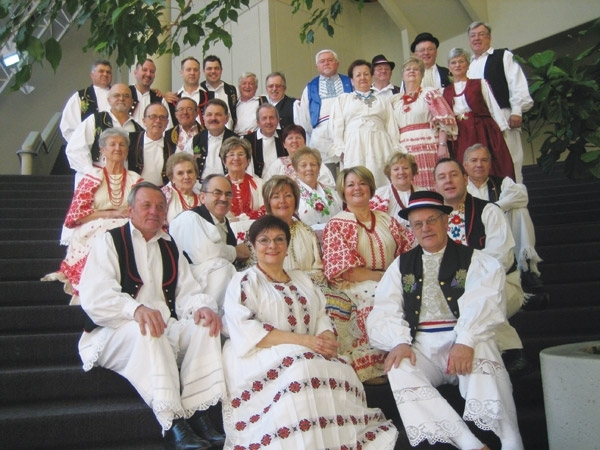 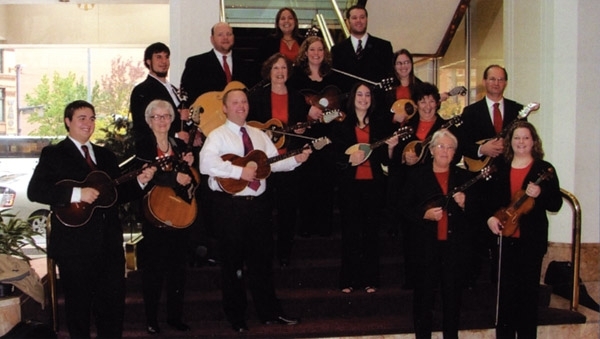 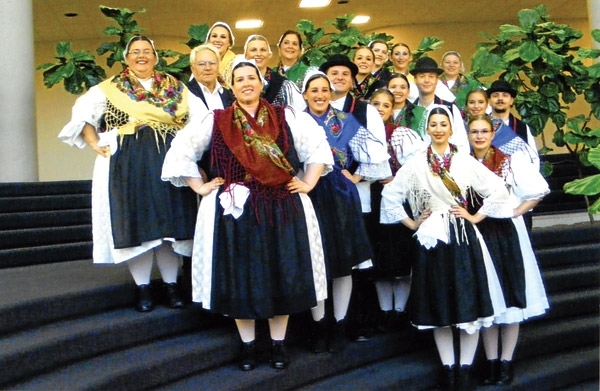 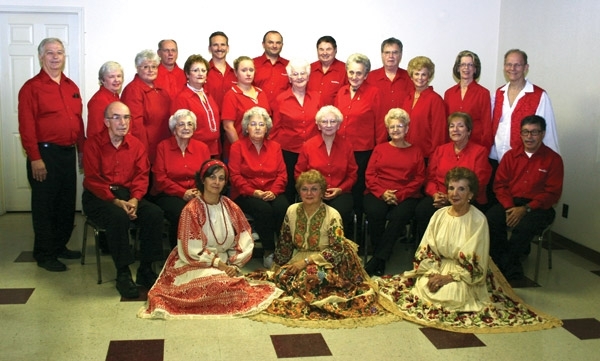 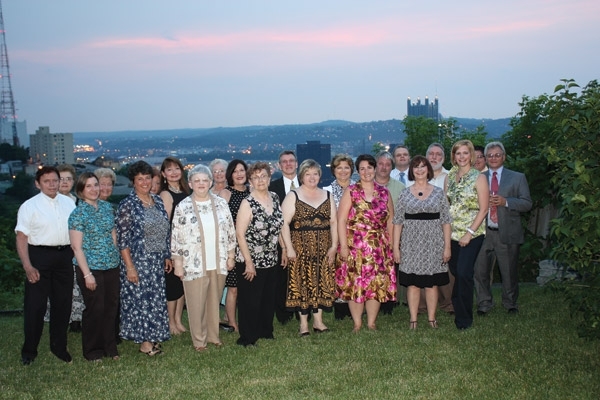 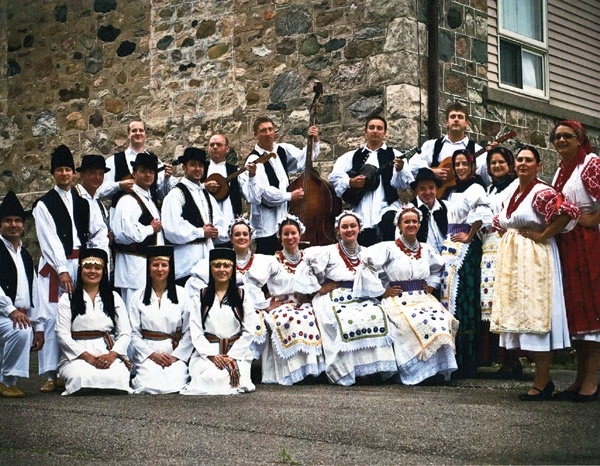 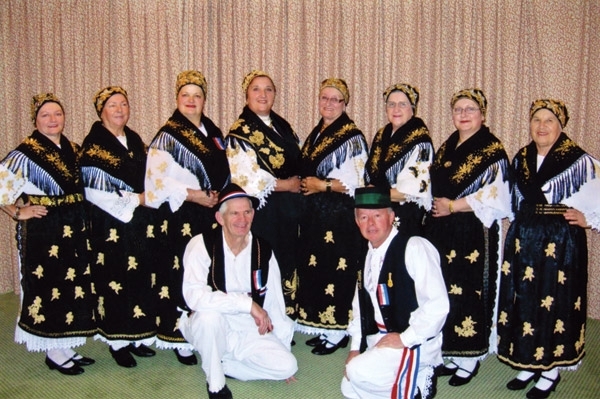 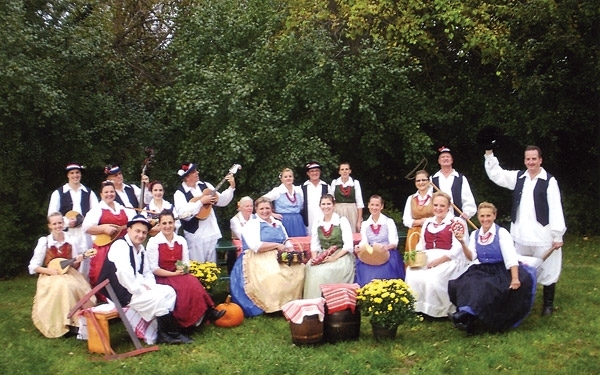 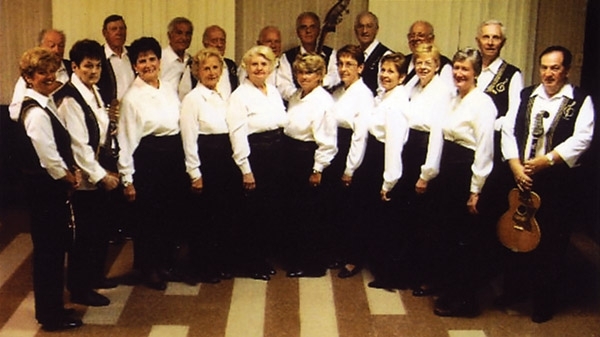 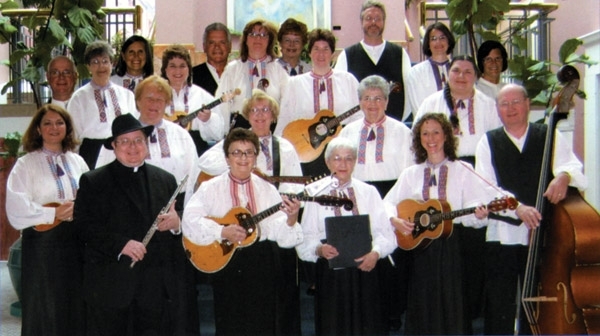 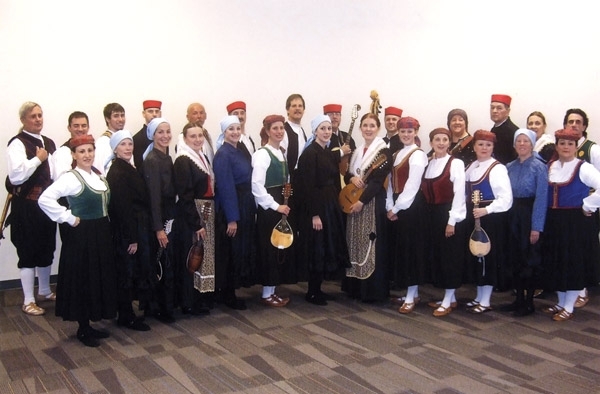 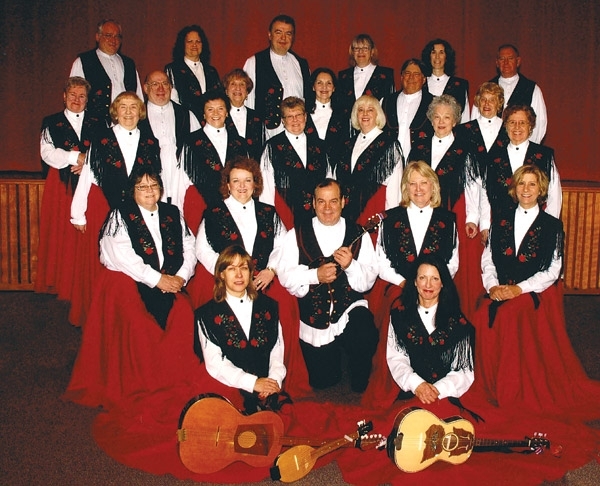 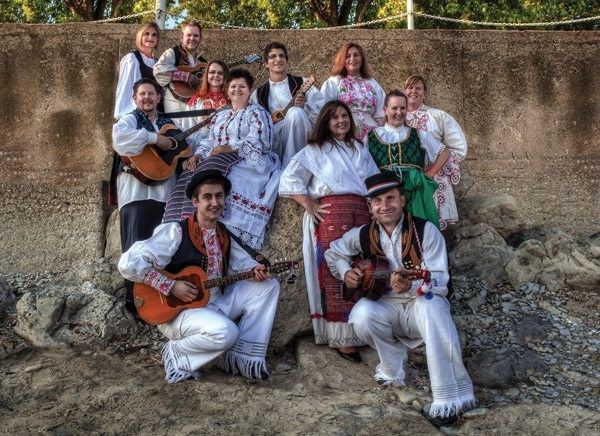 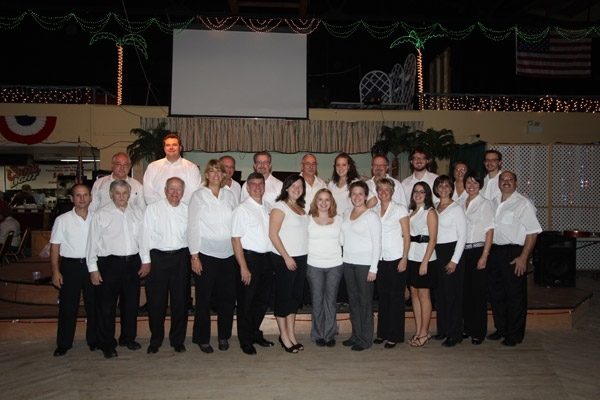 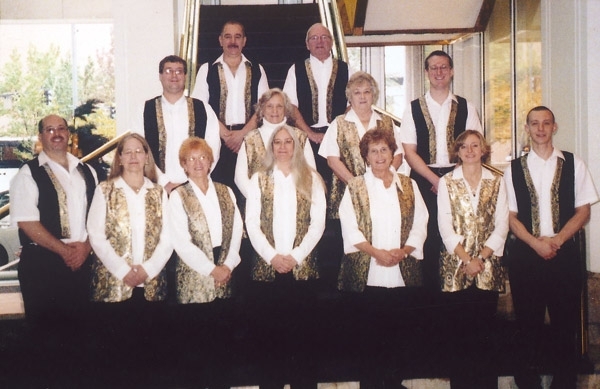 Modeled after the junior festival, the Adult TamFEST offers an opportunity for tamburitzan ensembles consisting of adults to showcase Croatian music and dance, as well as enjoy the camaraderie and fraternalism at an annual festival especially for them. 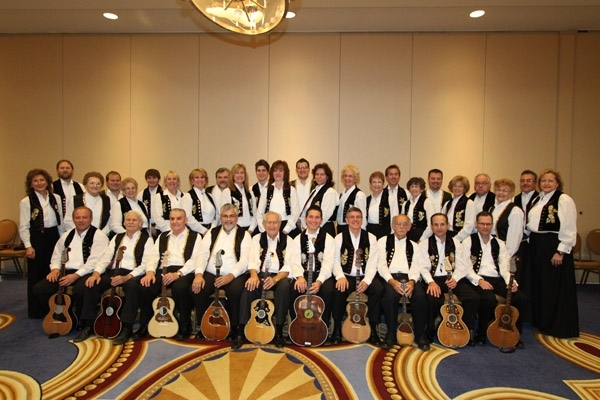 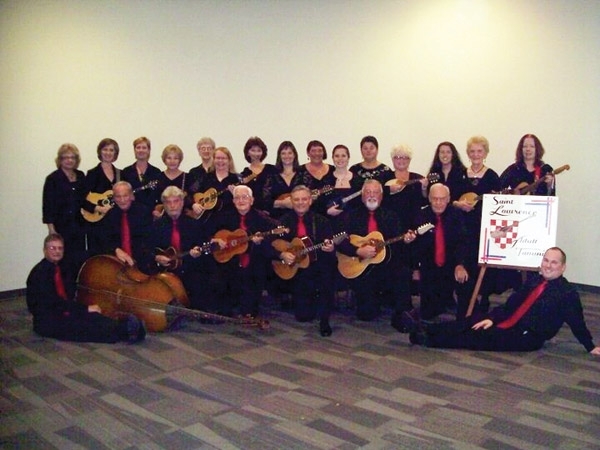 Moving city-to-city across the United States and Canada, the CFU TamFEST which has showcased as many as 35 groups, is generally held in November each year.